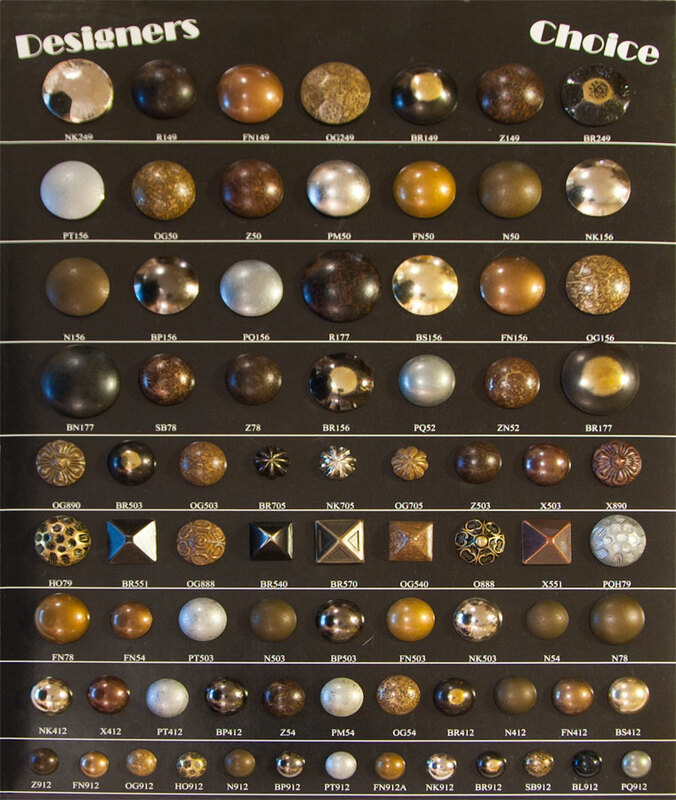 *Due to variations in monitor settings and color balances, colors are representative only and should not be construed as an exact color match or size of the listed product. 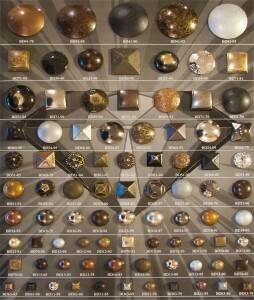 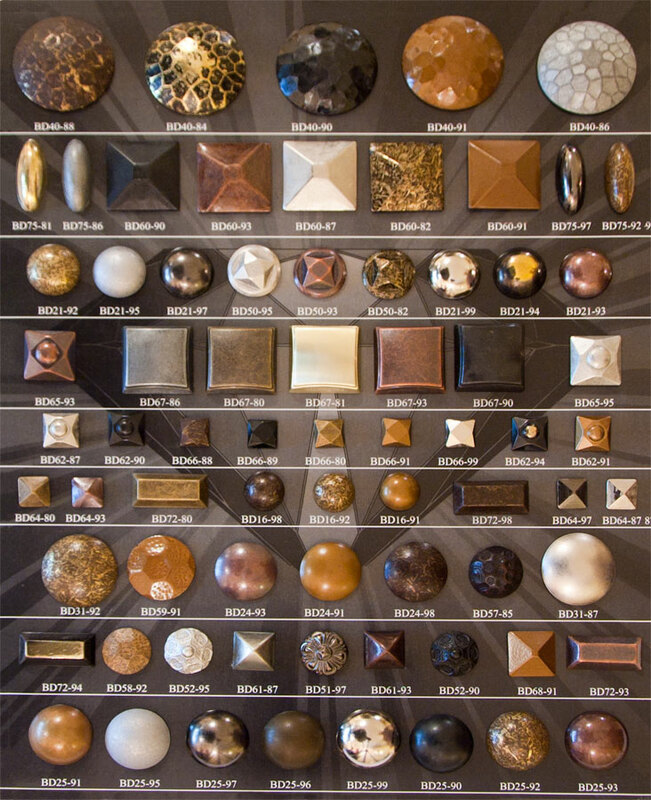 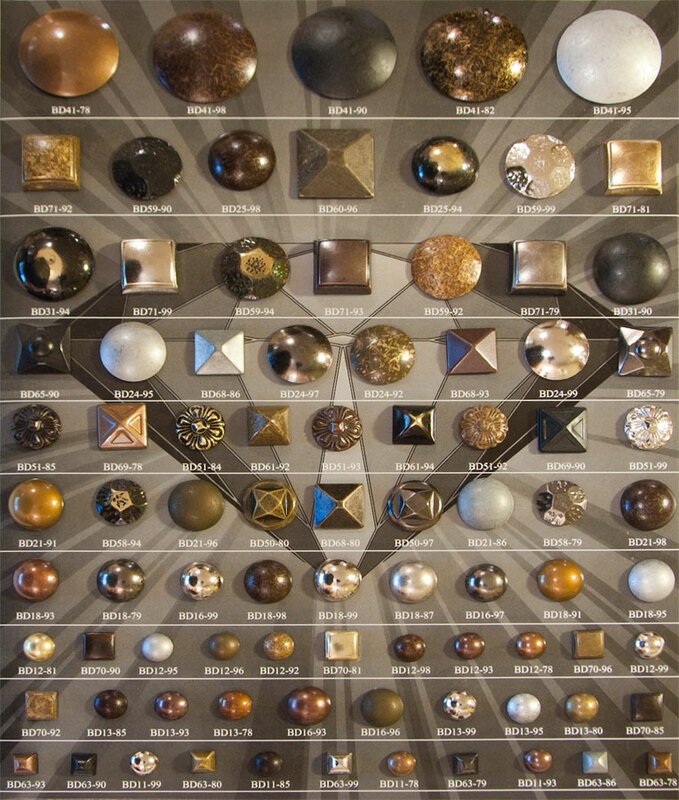 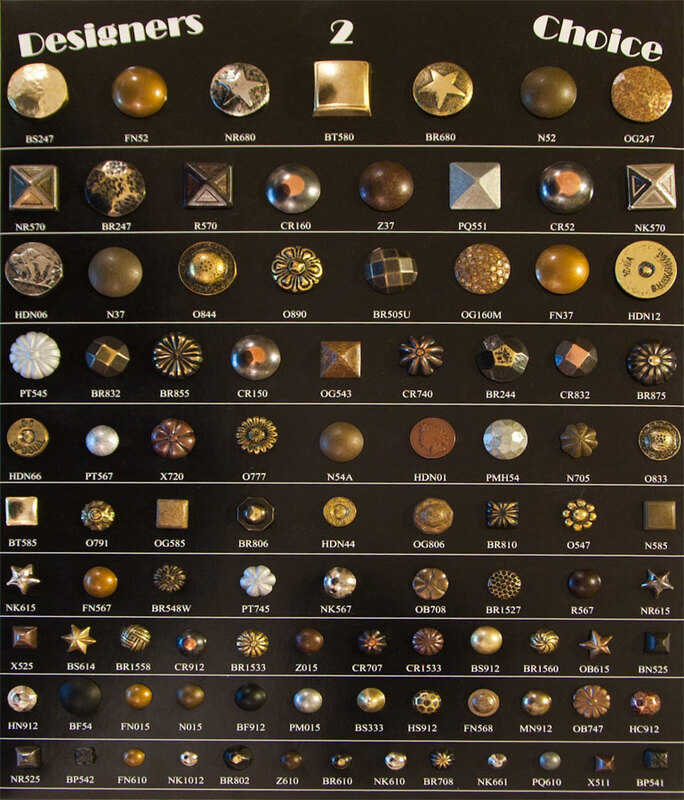 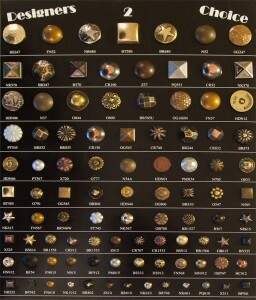 The most popular decorative nails are displayed on the Decorators Choice nail board. 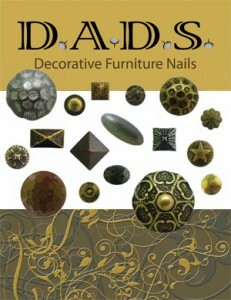 The next tier of popular decorative nails is on the Decorators Choice 2 nail board. 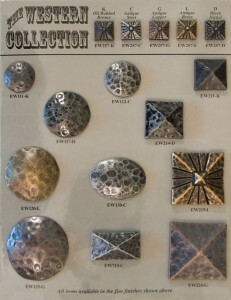 The nail boards are available for purchase with the actual nails displayed. They can be a useful tool for helping your customer choose which nail is best for them. You can refer to the PDF catalog for detailed dimensions and descriptions of each nail.